Is there a better way to deal with the free roaming wild horses? Talkin’ Horses visited the Sky Mountain Horse Rescue in New Mexico. 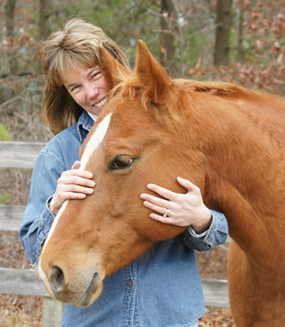 Karen Herman shares how and why she began this rescue. 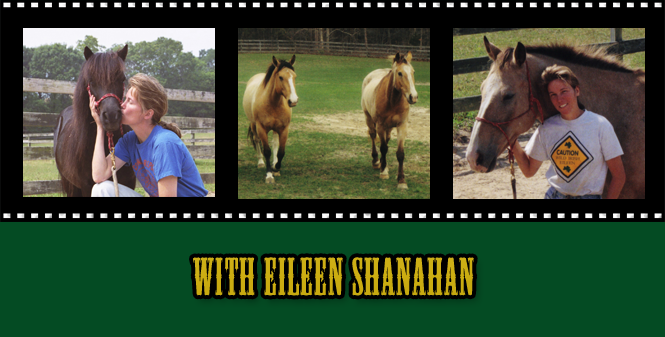 Talkin’ Horses – SKY MOUNTAIN WILD HORSE RESCUE from Eileen Shanahan on Vimeo.